A lovely little adventure story involving Eric the Red bear who saves the day when robbers target the bank where he works. This book is ideal for lower key stage 1 or junior infants in Ireland. There is an emphasis on maths language in the story as Eric has to use his knowledge of numbers to foil the bank robbery. There is also a lovely picture of the town which provides opportunities for counting, colour recognition, prepositions and directions. 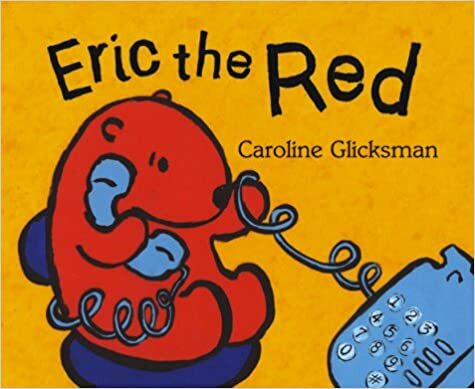 Eric the Red is the first in a series of adventures involving this very clever little bear.